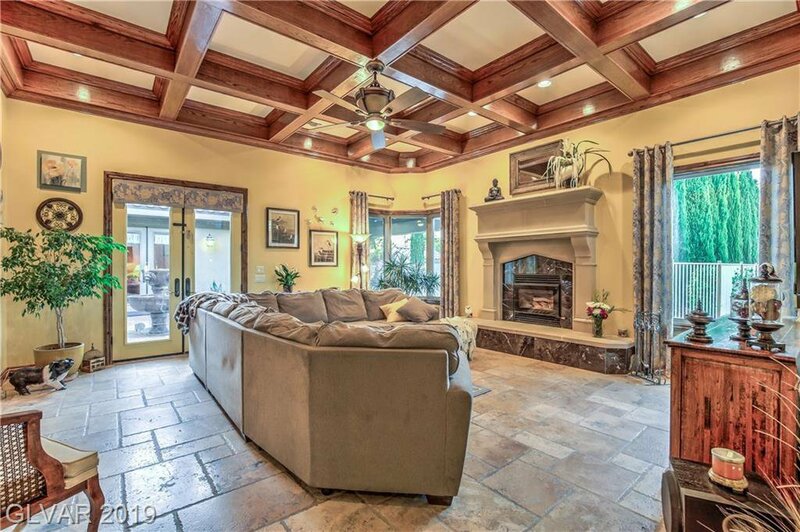 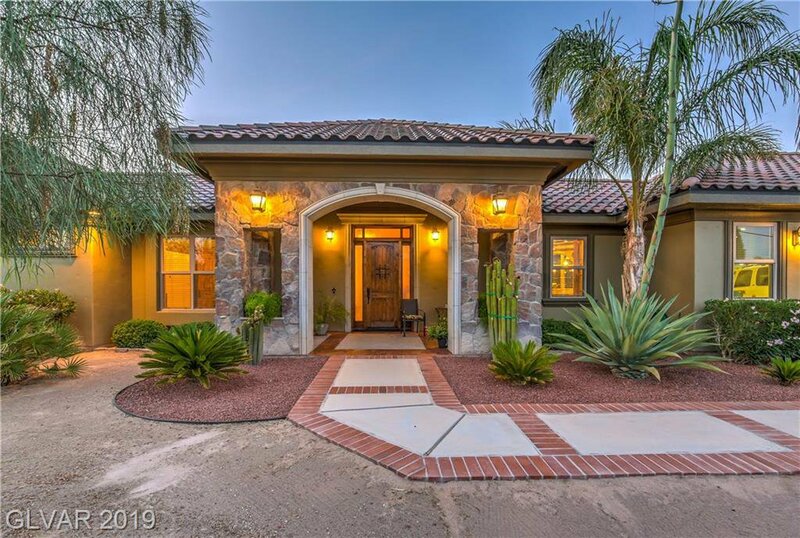 Owner will carry, Stunning Single Story CUSTOM!!! 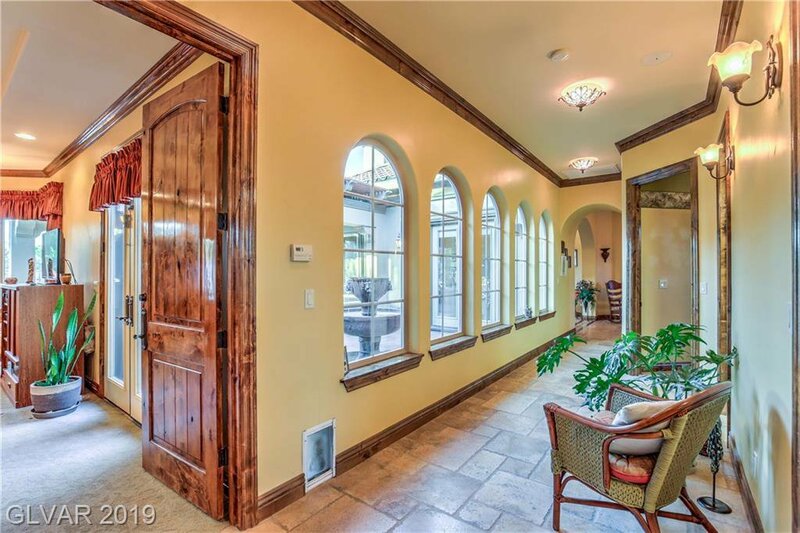 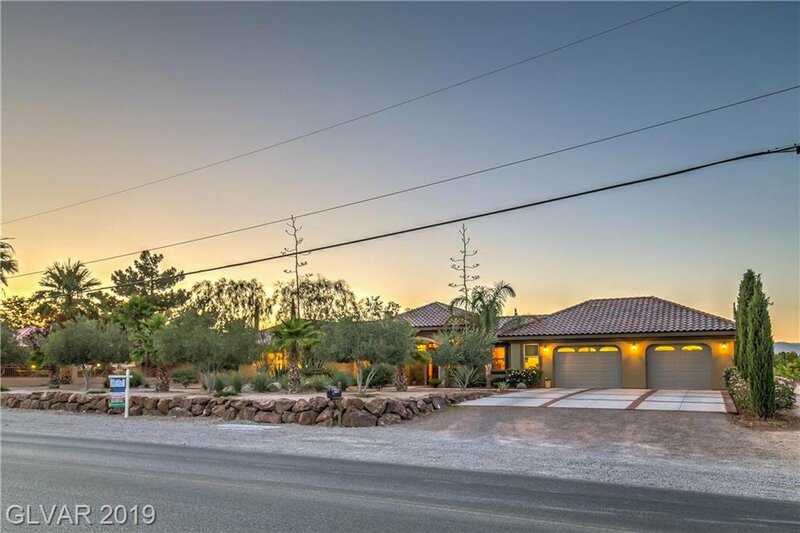 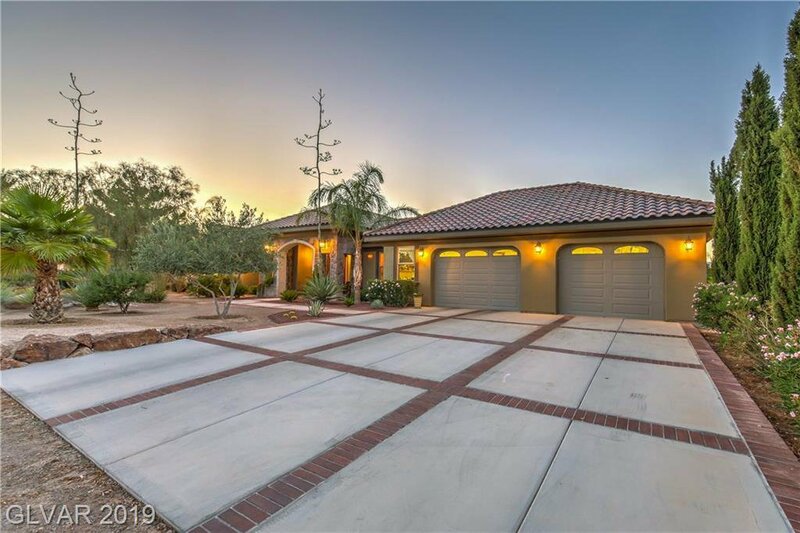 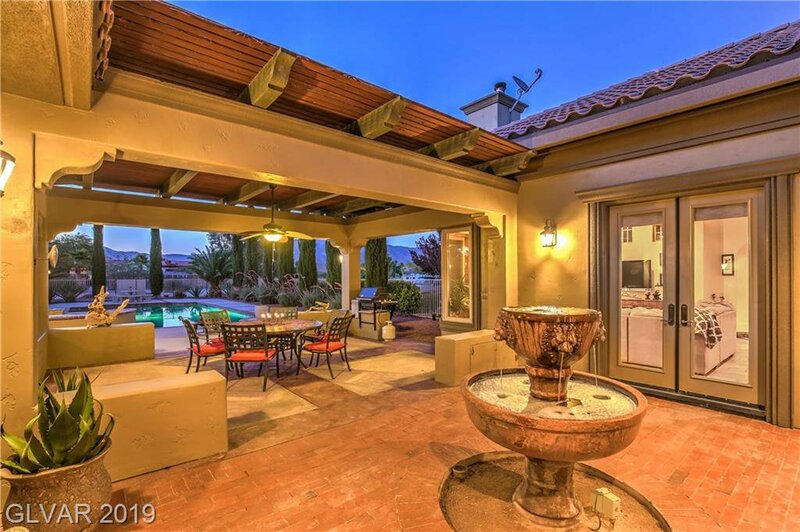 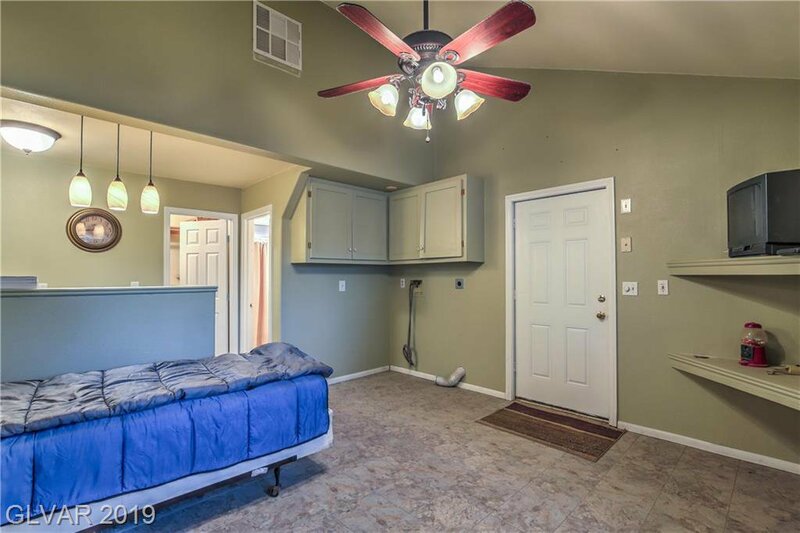 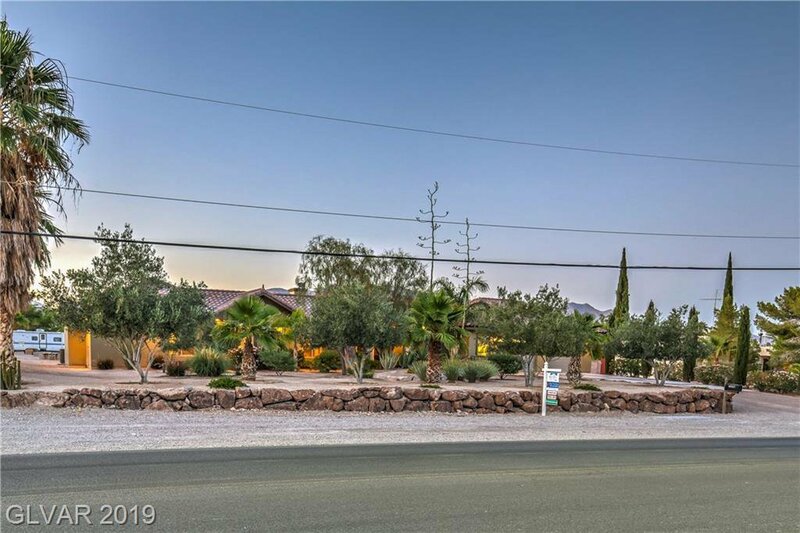 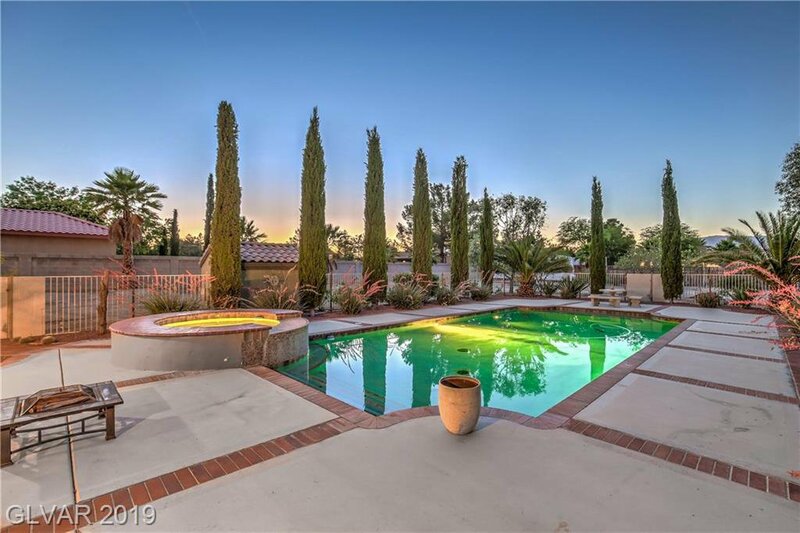 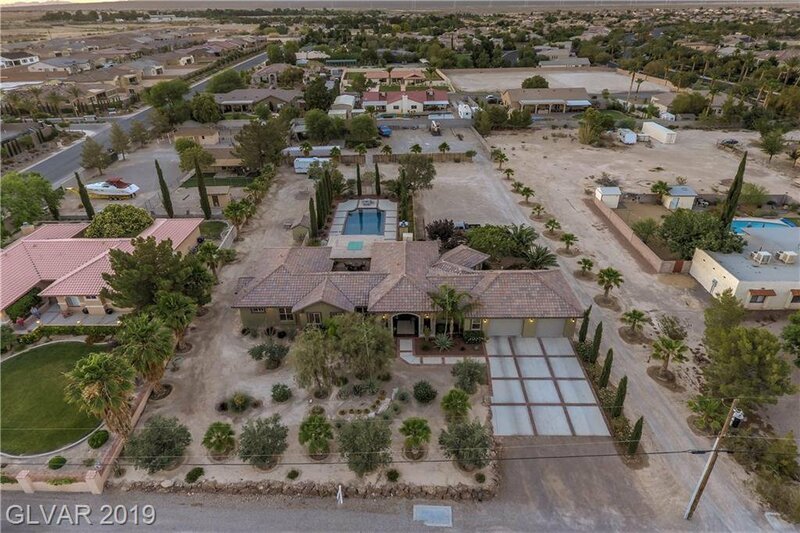 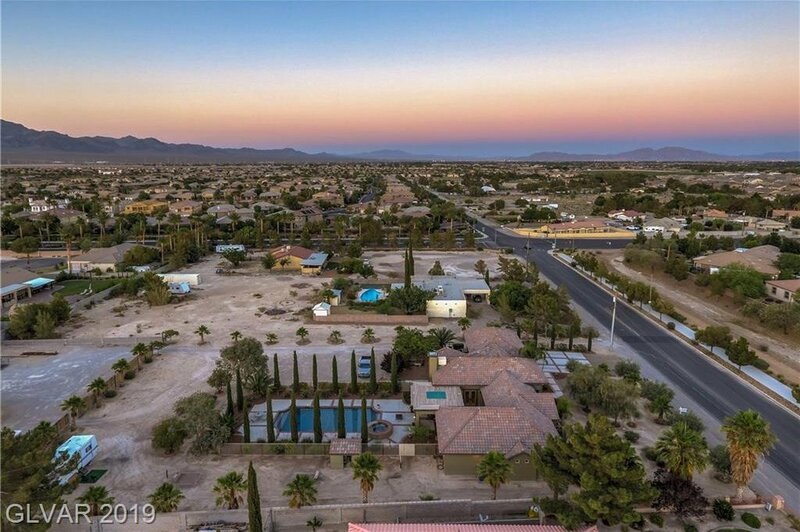 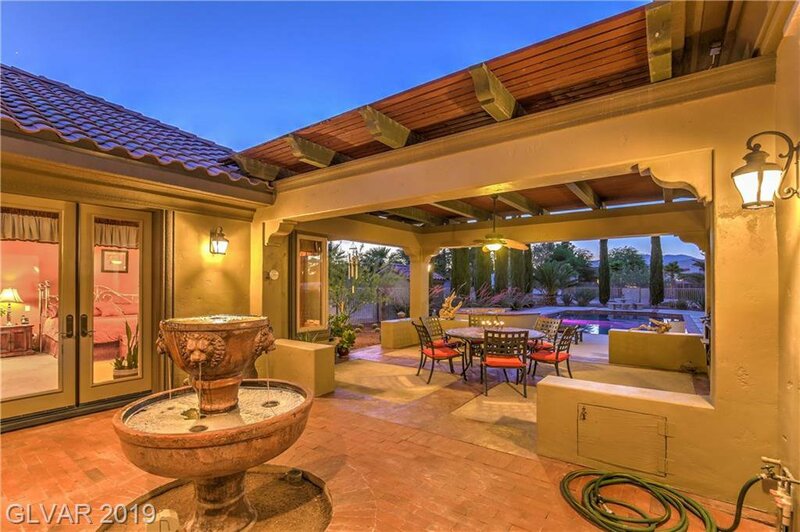 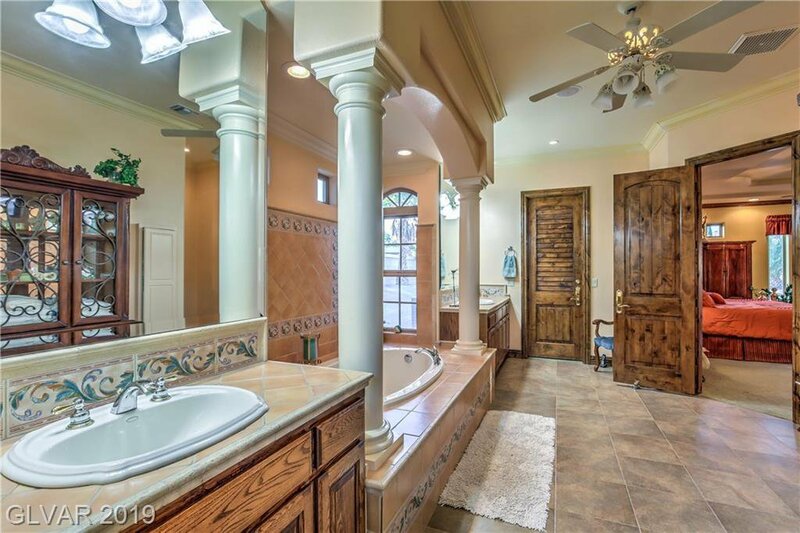 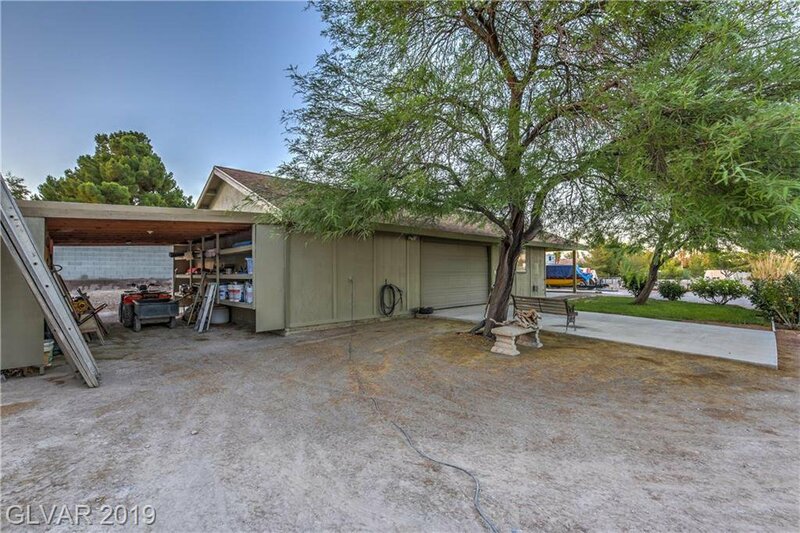 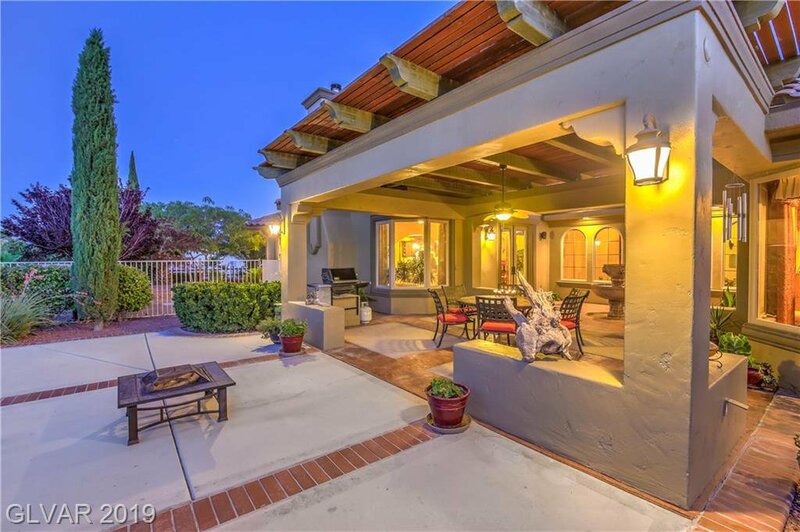 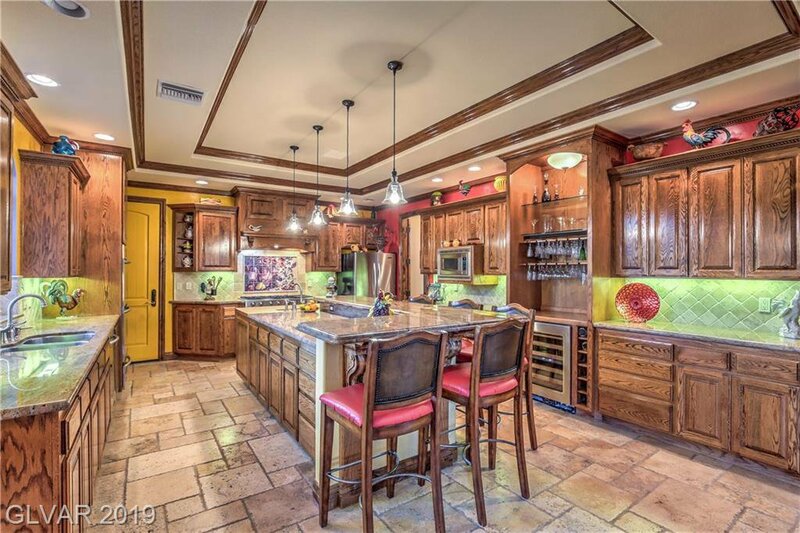 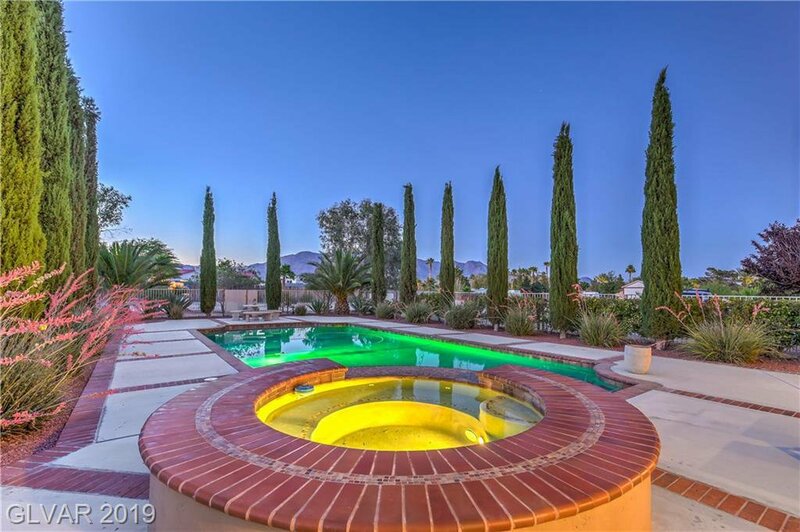 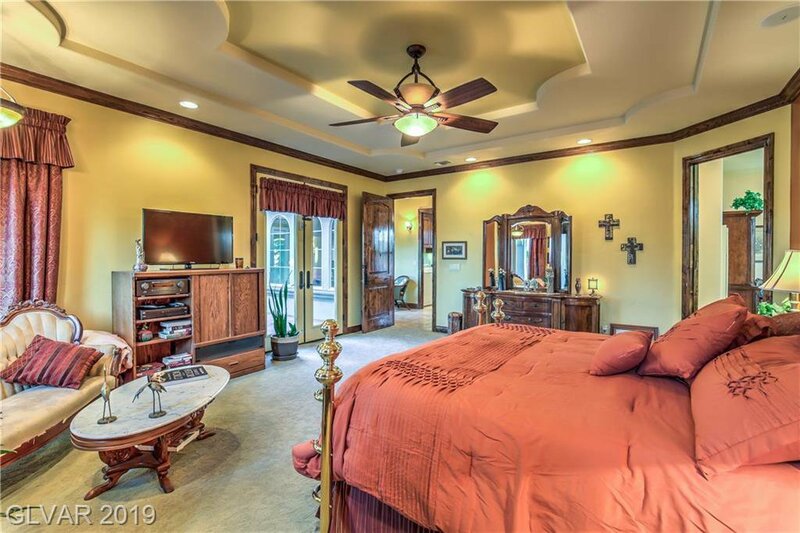 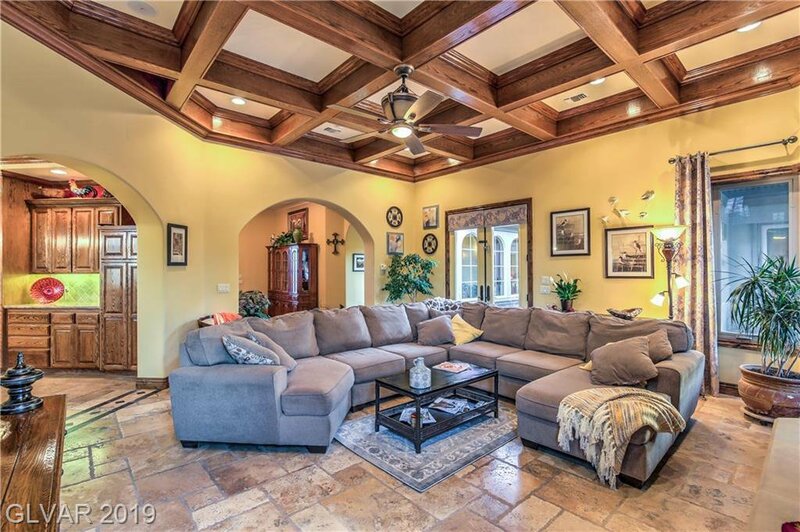 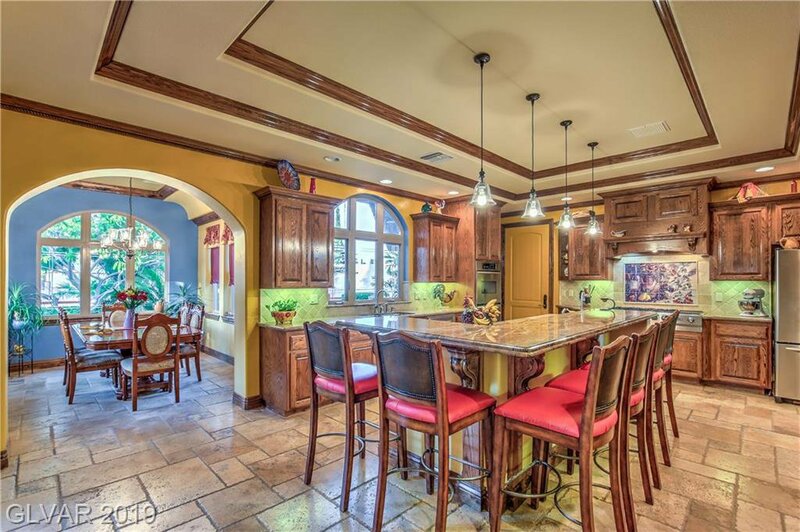 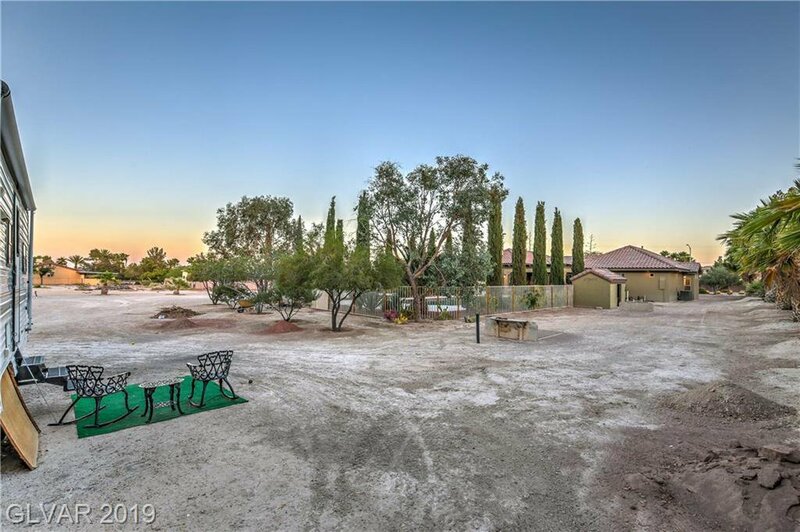 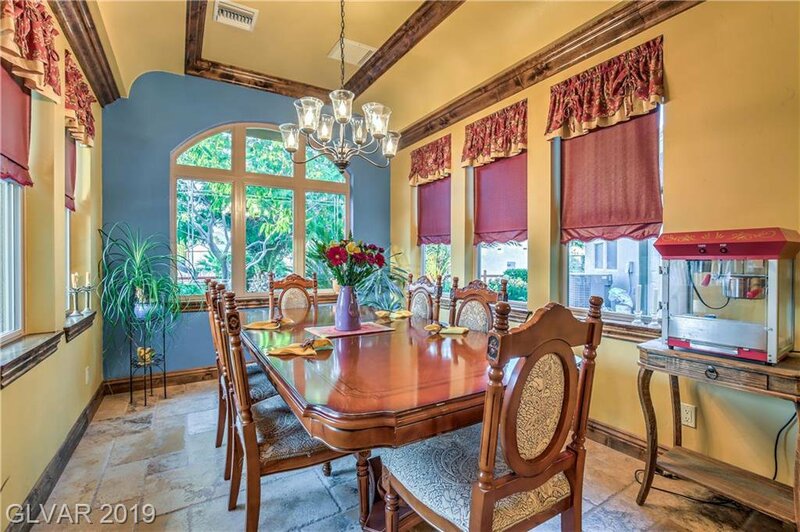 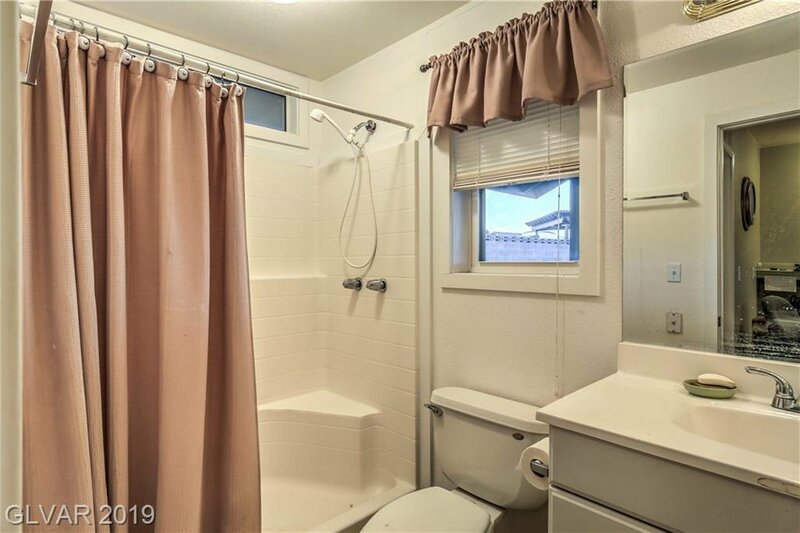 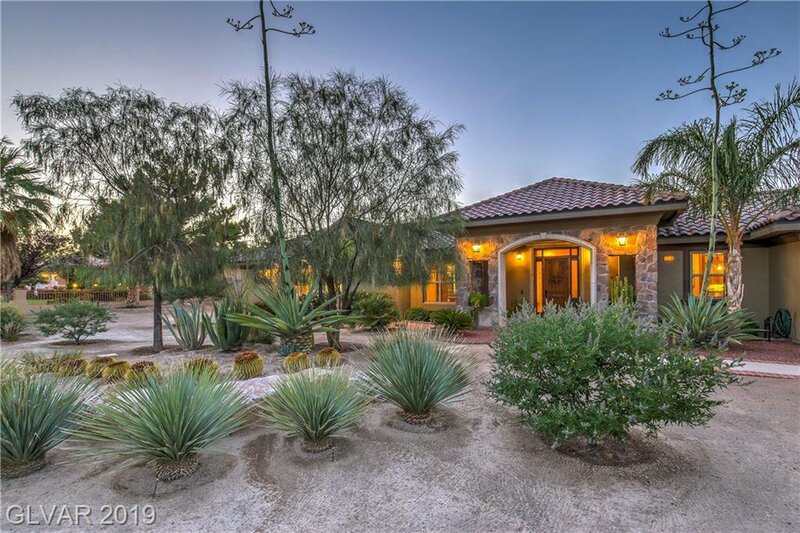 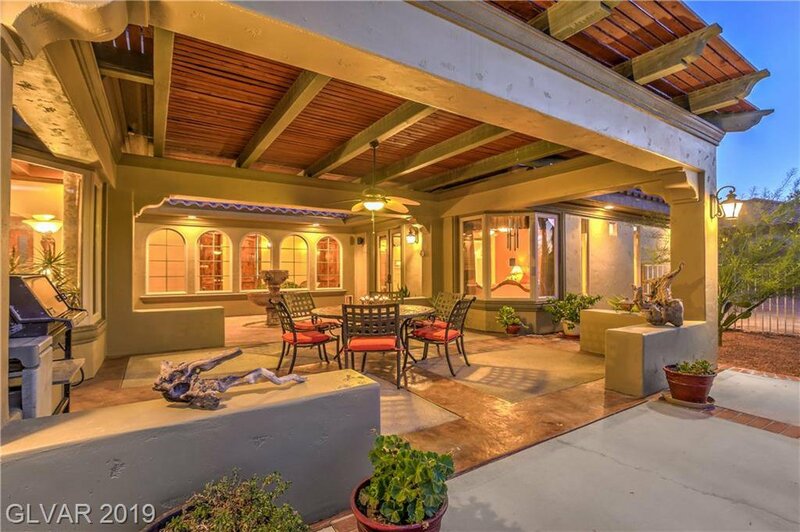 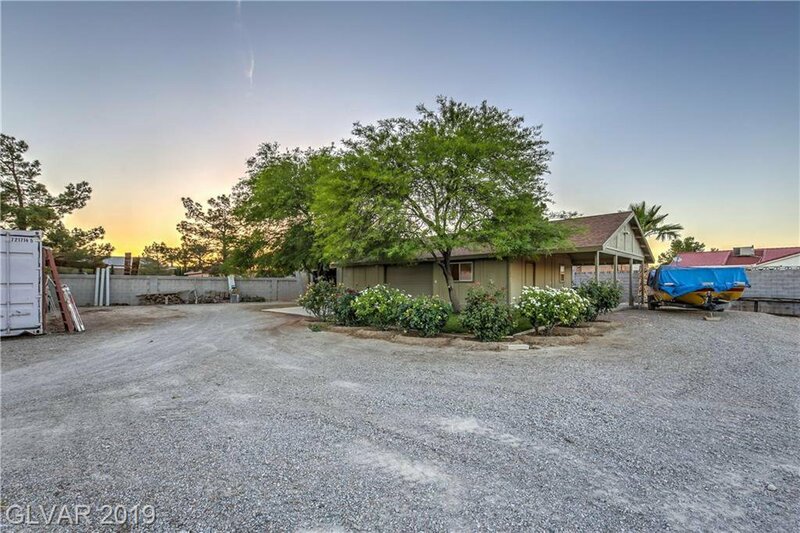 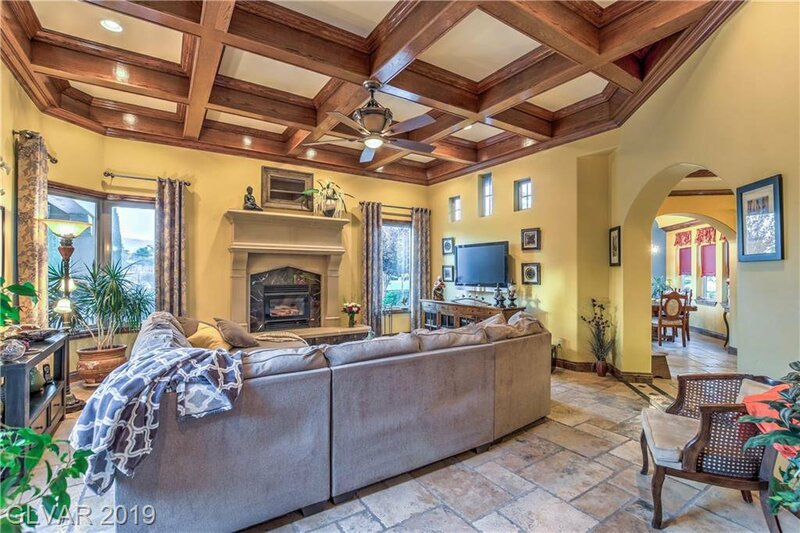 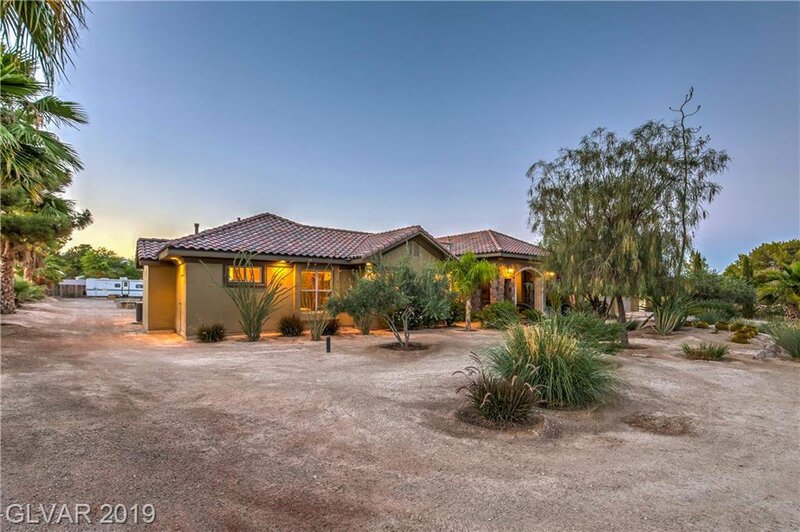 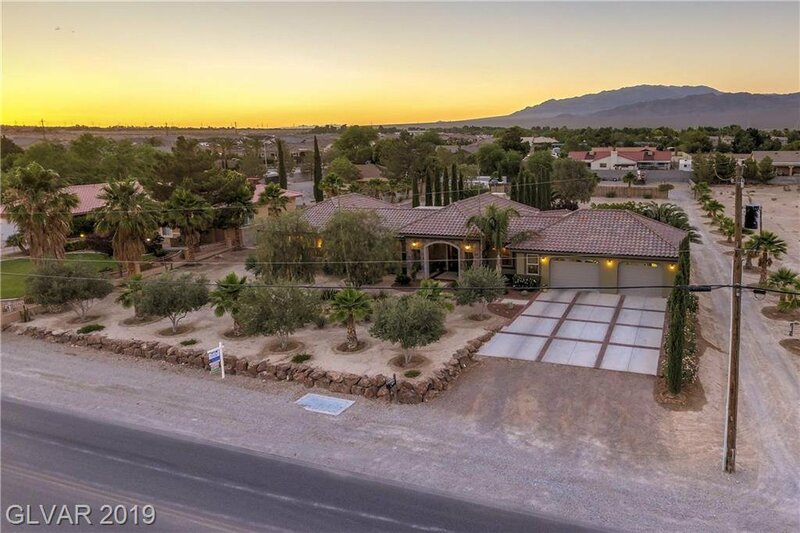 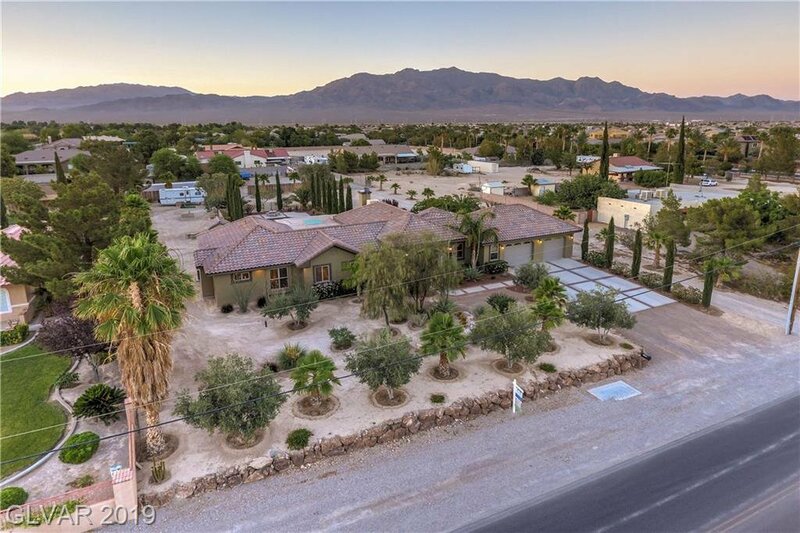 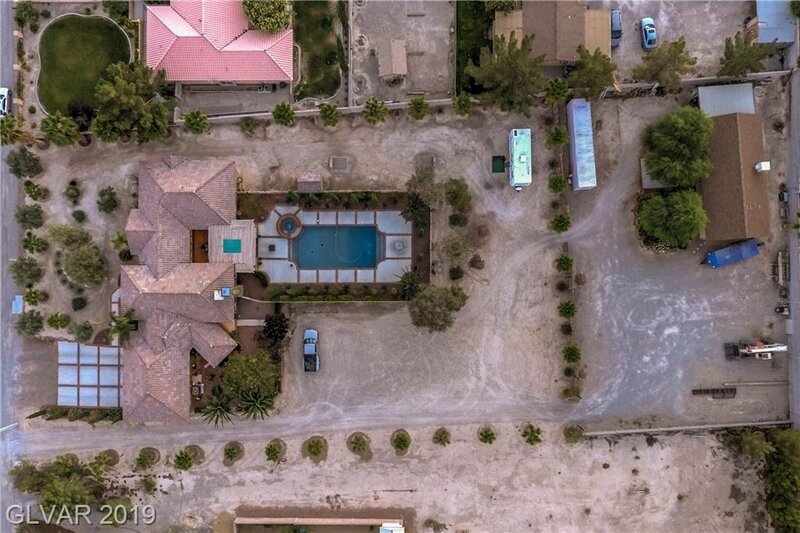 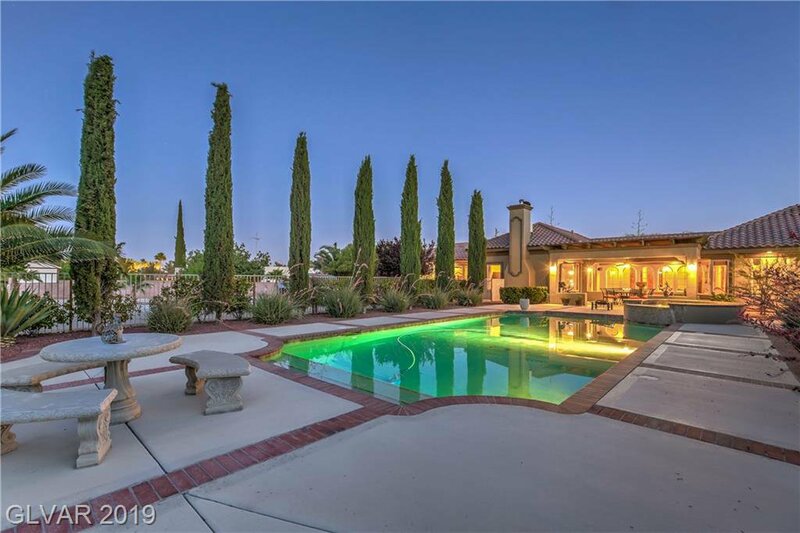 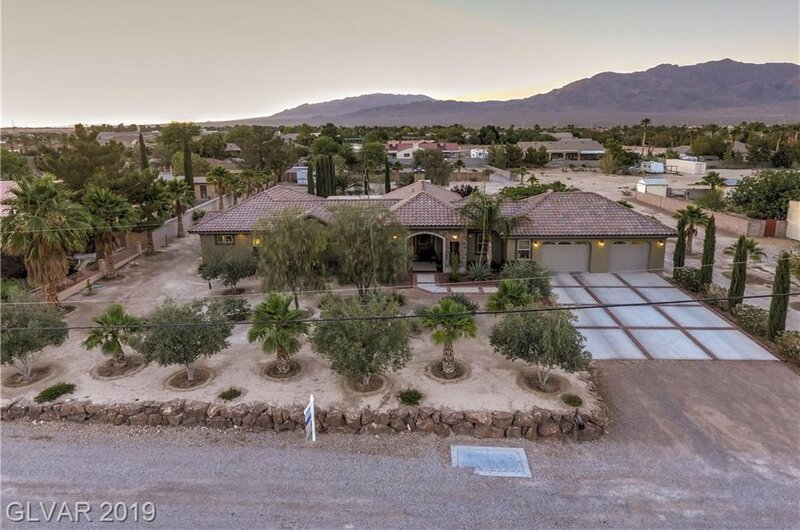 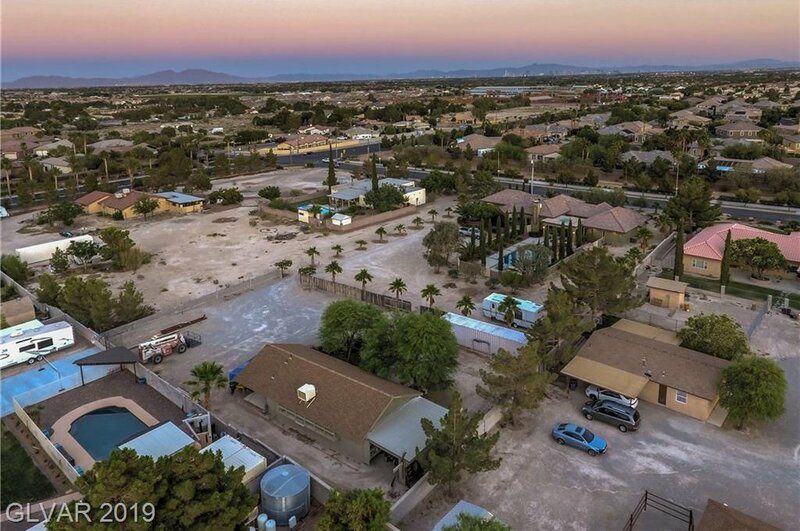 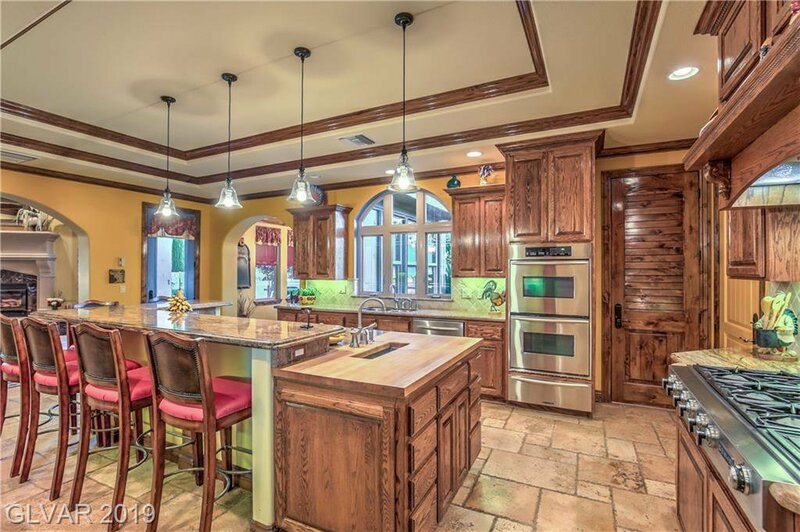 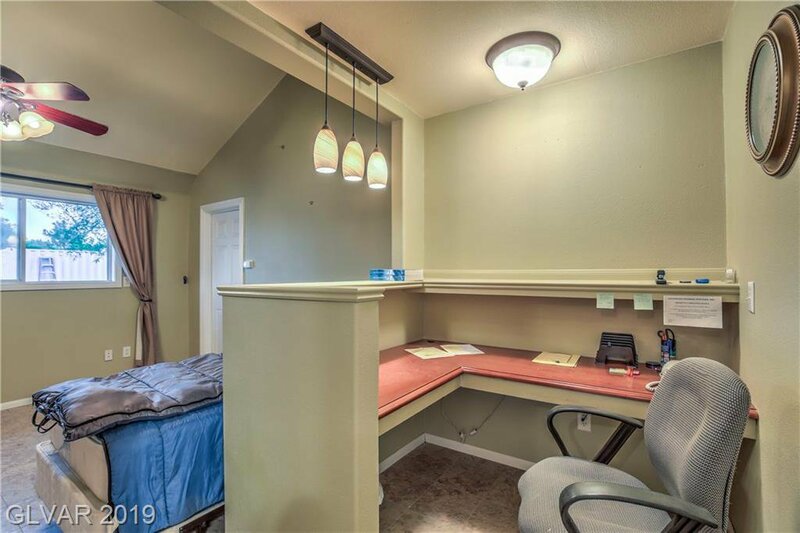 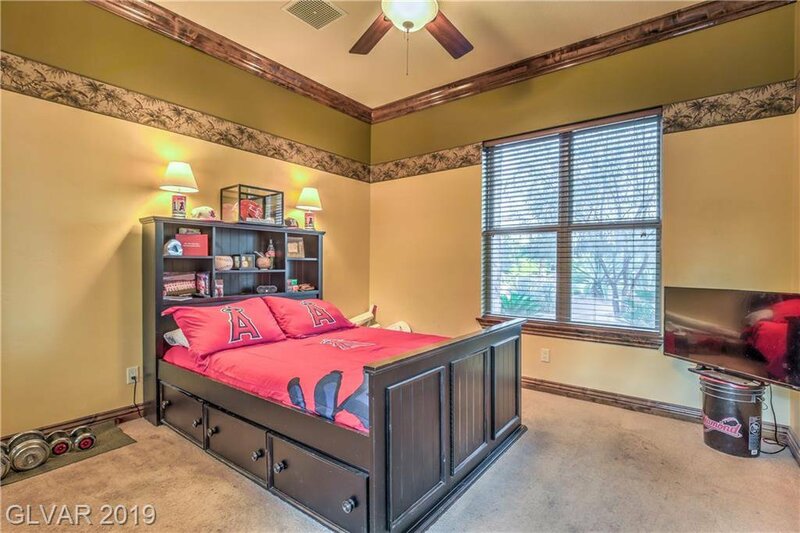 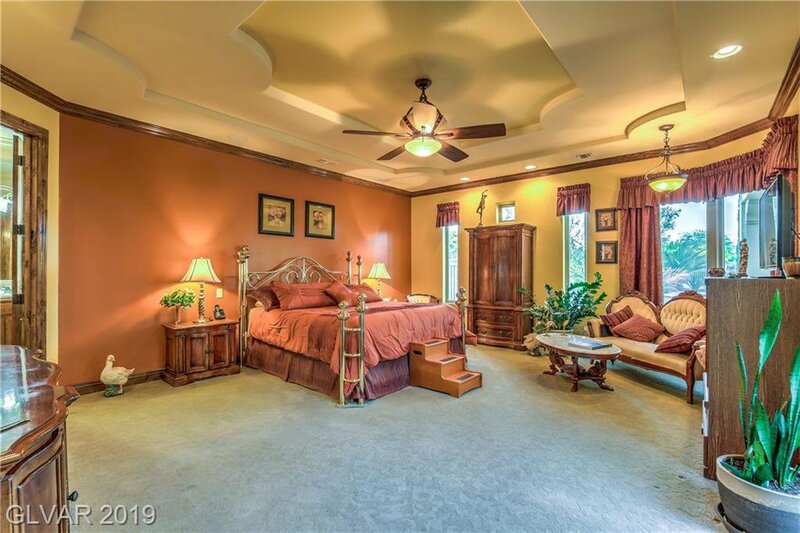 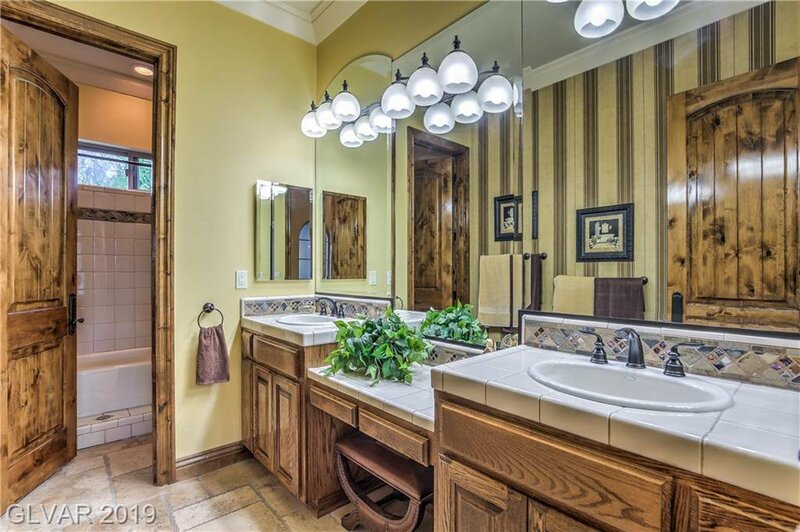 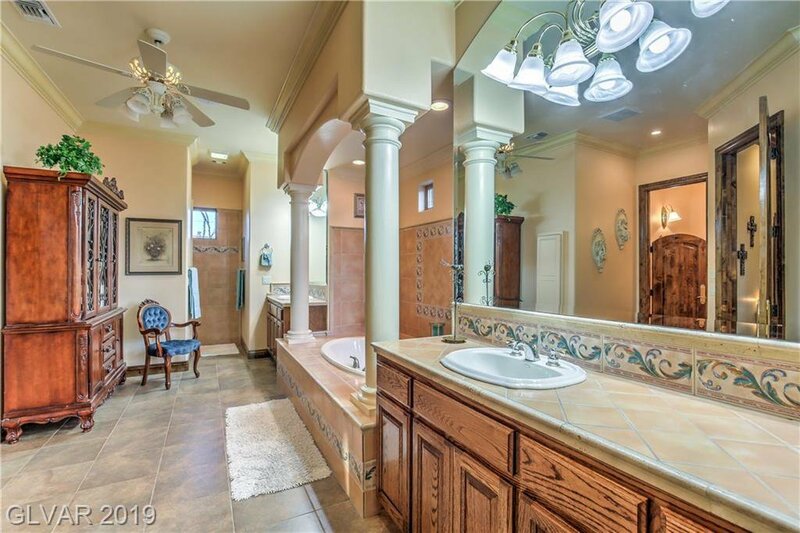 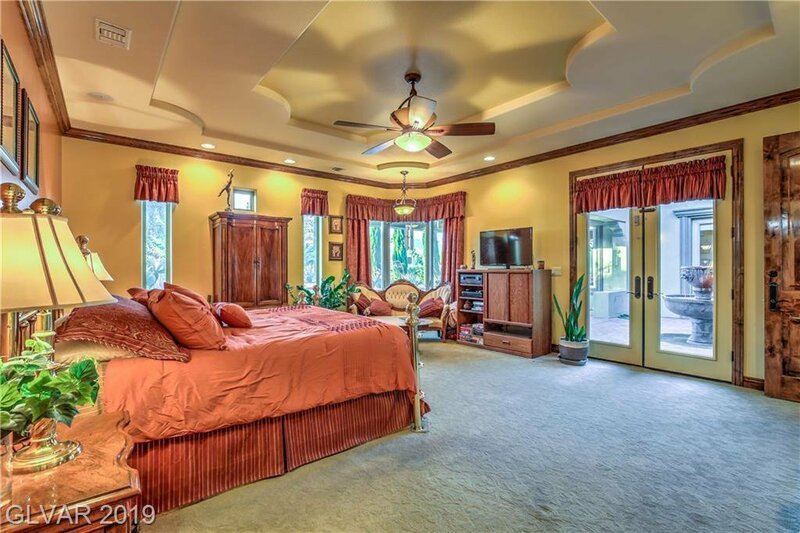 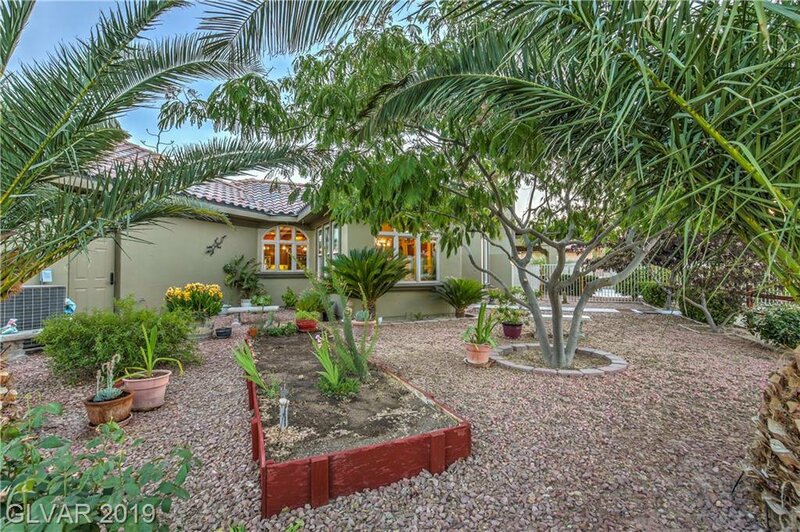 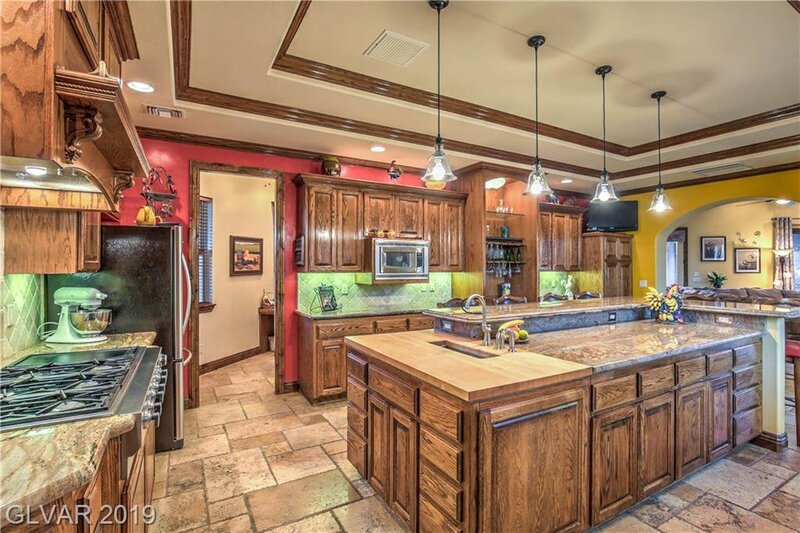 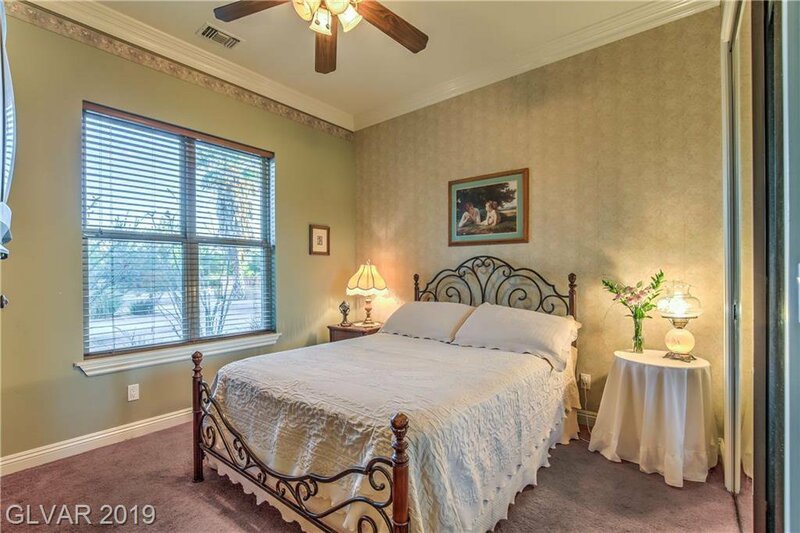 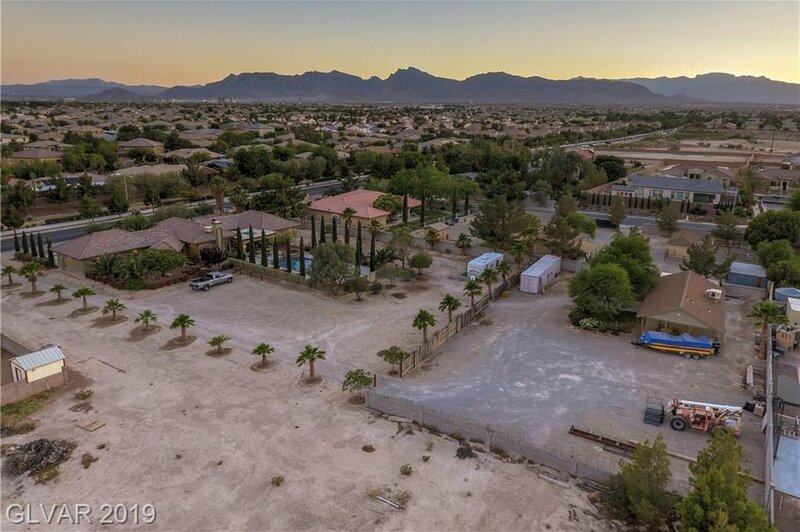 THE home that ticks ALL the boxes; NO HOA, RV Hookups, Casita w/ (4th bedroom/3/4 bath), Gourmet Kitchen, 50X24 shop, Hobby/Craft room, Paradise/Resort Pool, Spa, the list is too long to mention all!! 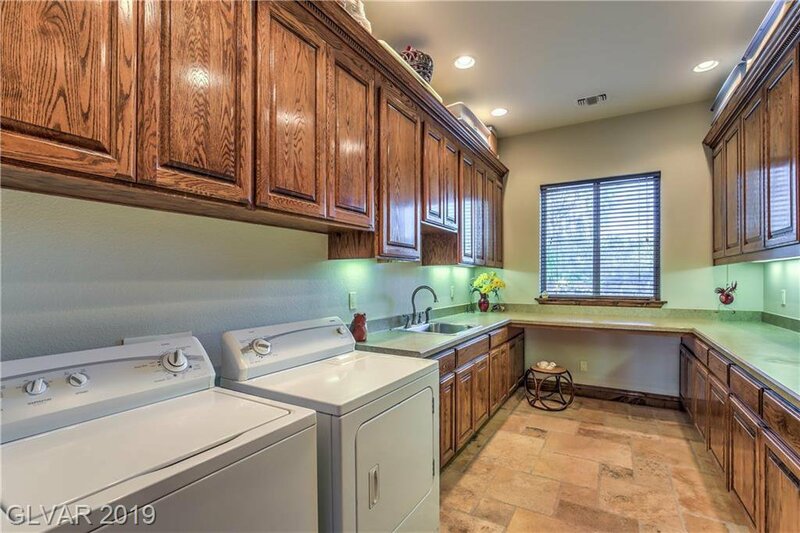 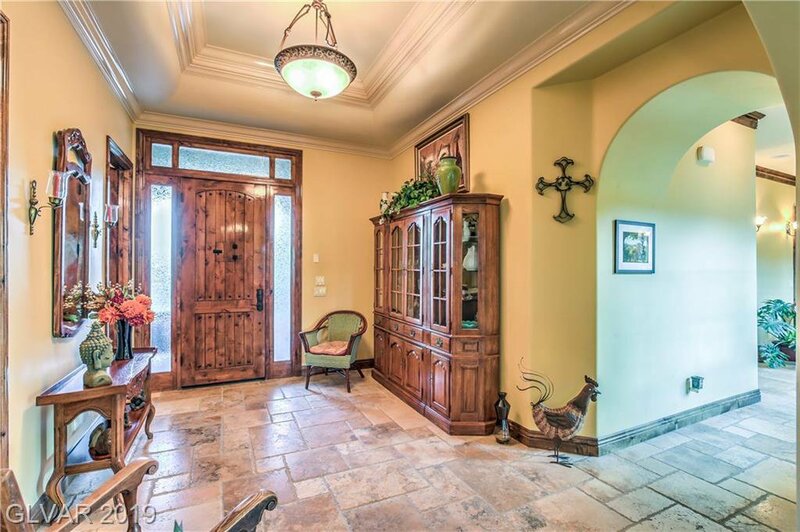 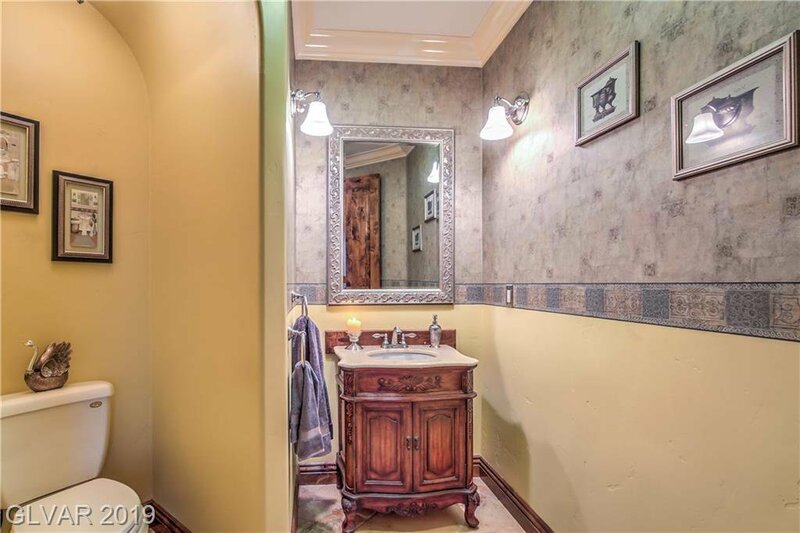 No attention to detail sparred on this house from solid core Alder doors, solid oak furniture grade cabinetry, High end SS appliances including wine fridge. 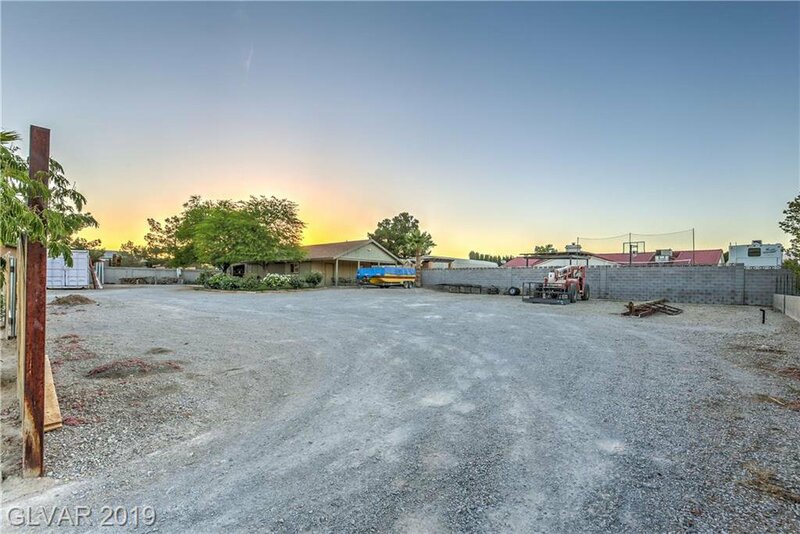 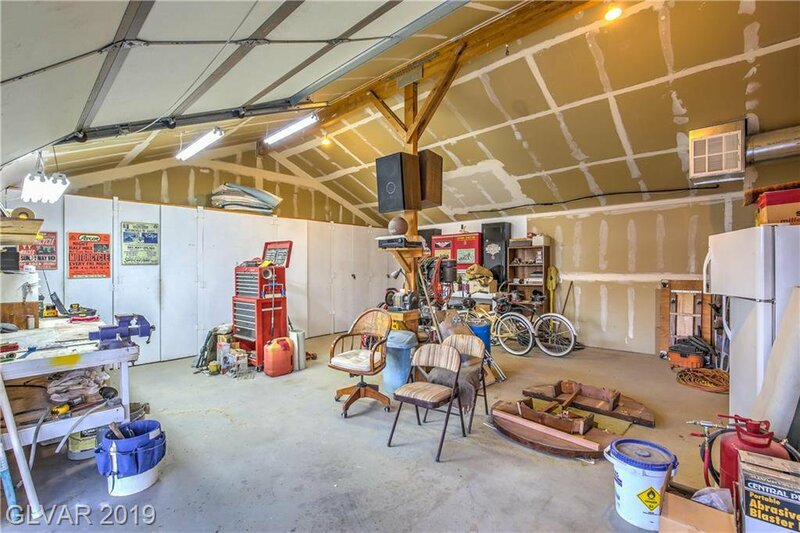 This is zoned also for horse property.